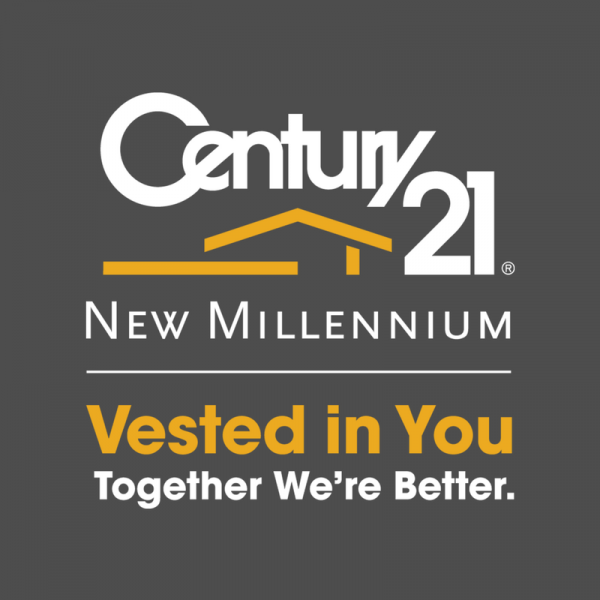 Century 21 New Millennium - At CENTURY 21 New Millennium, we are more than just a business—we are made up of successful business people who are also active working members of our neighborhoods and communities. At CENTURY 21 New Millennium, we are more than just a business—we are made up of successful business people who are also active working members of our neighborhoods and communities. Working hours Monday-Friday: 8:30 a.m.-6 p.m. ; Saturday: 9 a.m.-5 p.m. ; Sunday: 10 a.m.-4 p.m.
With easy access from Washington, D.C., Baltimore, and Southern Maryland, our newly renovated office in historic downtown Annapolis is ideally located directly off West Street and Solomons Island Road near the Annapolis Mall. It has underground parking as well as plentiful on-site parking at the door. Annapolis offers a full support staff as well onsite loan origination, title and settlement services, homeowners insurance and worldwide relocation services. Annapolis is one of the top producing branches in the Greater Washington area, a Grand Centurion Production office and recipient of the CENTURY 21 Quality Service Award. We are a group of real estate investors Cash Home Buyers - and we buy houses from people just like you. We are not Realtors or associated with any real estate agency. As a top Realtor in Maryland, I have the experience and track record you are looking for. I utilize the latest technologies, market research and business strategies to get your home sold. I've been serving the needs of buyers and sellers of residential real estate in Maryland since 1987. Helping individuals with all there Real Estate needs across the Washington metropolitan area.